Sit up, push up or give up! Keep your kids in tip top shape with these excellent exercise tips from Mr. Arturo Trejo. Okay, so maybe some of that was just to make you laugh. But Arturo did have some great ideas. Make sure you talk to your kids about the importance of exercise, stretching, and eating healthy. Want some more info? Check out PBS Parents: Elements of Exercise. Now that we’ve celebrated the 4th of July, you likely have had time to reflect on this past school year. As a dedicated educator, you well may be working on professional development or, at the least, thinking about it. While teachers (and students) know how quickly the rest of summer can pass, there’s still time to take a PBS TeacherLine‘s online facilitated, six-week course before school starts. You can also learn more about graduate credit options with accredited providers and PBS TeacherLine’s course alignment to CCSS. 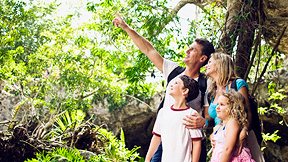 Parents: A Field Trip to Your Local Park Can Be Fun! 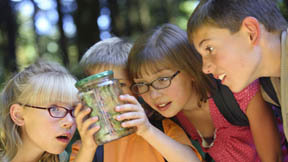 Keep checking in with PBS Parents for ideas to fill your kids’ summer with fun! 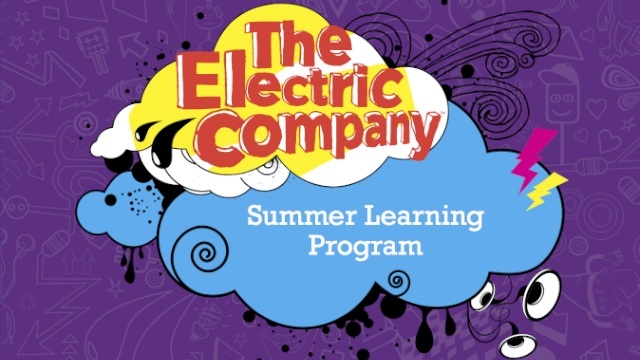 The Electric Company’s Summer Learning Program is a six-week multimedia experience consisting of 24 sessions. Each session uses the show as a leaping-off point for developing children’s vocabulary and exploring core math concepts. Research on this summer initiative by WestEd shows that participants demonstrated significant gains in vocabulary, numeracy, and literacy skills. Key features of this Summer Learning Program include 36 hours of summer learning content, 3 hours of video content packaged into 15-minute episodes, online games, group activities, and skill-building activity sheets. All of this is accompanied by a 90-minute staff orientation and PowerPoint that assists with the professional development of implementation staff. Lots of kids (and some parents and teachers!) feel the back to school blues. We’ve found some great ways to make this change go as smoothly as possible for your kids. PBS Parents has a great “Going to School” section that provides tips on making the transition from summer to school days. Also in this section, you’ll find tips on dealing with school avoidance and even a grade-by-grade guide on what your kids are really doing all day in school. Teachers: this may be a great resource to share with your students’ parents. Whether you’re a parent or a teacher, we hope your transition to school goes smoothly! This is just a quick note to all of our blog friends: we believe that you’ve all finally finished out the school year (even those of you who had tons of snow days to make up). All of us here at WGBY wanted to wish you a happy summer vacation! We hope that you won’t forget about us during the summer months. We know that this is a time for rejuvination; however, we hope you will consider checking in with the blog periodically to find new resources for next year. Also, for those of you teaching summer school, we will try to provide some useful materials for you. Finally, we would love parents to visit the blog all summer long for great activity ideas to keep kids learning. Those that run summer programs will also find lots of ideas here. Best wishes to you all for a fun and fabulous summer! WGBY is proud to present the Martha Speaks Read Aloud Book Club, a series of literacy events at local public libraries in western Massachusetts. 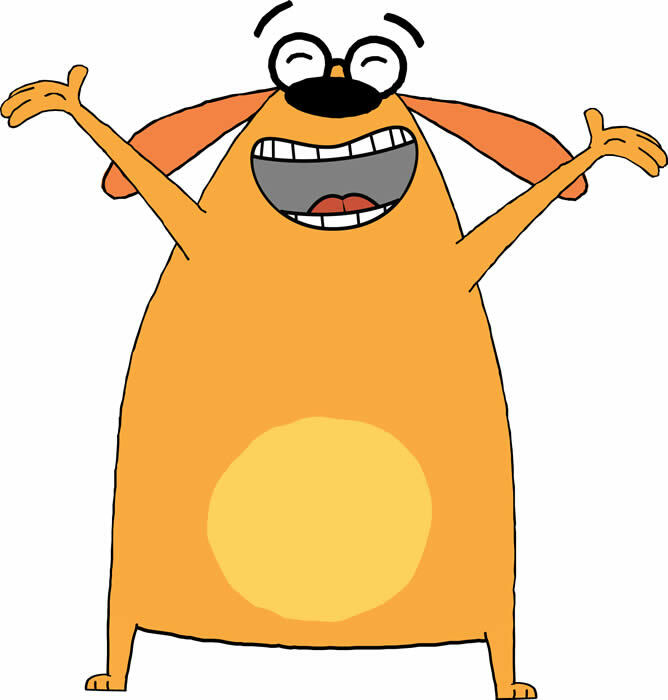 At each event, a new dog-themed book will be read aloud along with other crafts, games, and surprises. These events are geared towards children preK-2. Here’s one of our friends, Dan Paquette from the Westfield Athenaeum, talking about this program from last year. Registrations for these events will be taken by the libraries themselves on a first-come/first-serve basis. For a list of participating libraries and their contact information, visit the WGBY Events page. The Martha Speaks Read Aloud Book Club is just one part of WGBY’s Raising Readers initiative, a series of events focused on preventing the summer reading slide. The workshops are designed for middle and high school teachers, but others are welcome to apply. Participants will work with local scientists and coastal educators to explore estuary habitats, practice scientific field activities, and bring data into the classroom. The workshops are free, but space is limited so an application will be required. Workshop dates are in July and August (see website below for details). Lodging (if needed) and some meals will be provided and participating teachers will be awarded: $200 stewardship project mini-grant, $150 worth of equipment, and a $100 stipend upon successful completion of the course. For more information on applications or training dates, visit this page. The applications are listed as “Coming Soon”, so if you are interested, check back often. Note: WGBY is not affiliated with this professional development opportunity; we learned of it through the local STEM network and felt it was valuable to share. Please forward all questions to the contacts listed on the Teachers on the Estuaries page. Thanks!